3 Ways To Look Younger! 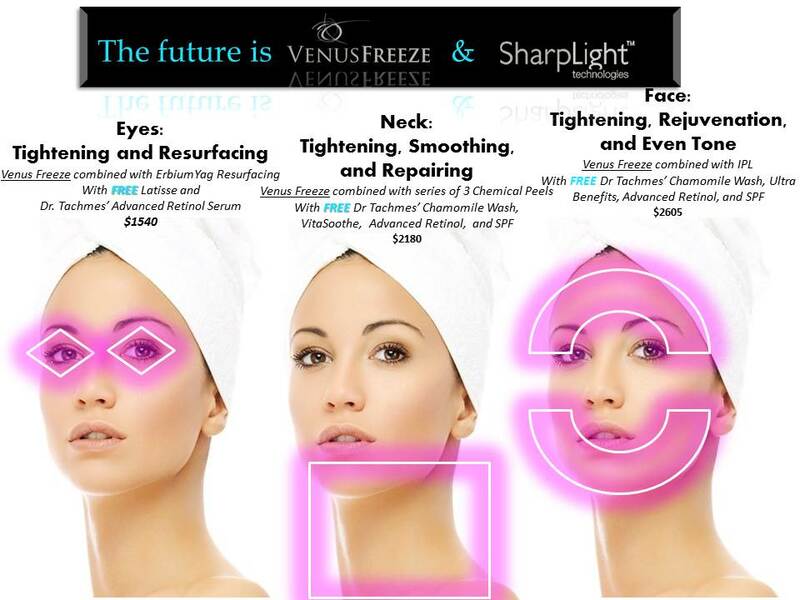 The secret is Venus Freeze™ and IPL from a company called SharpLight™. It’s time you upgrade your skincare! Set aside some time and put a plan into motion. Give us a call to set up a complementary consultation or visit page: http://www.treatment-of-acne.com.